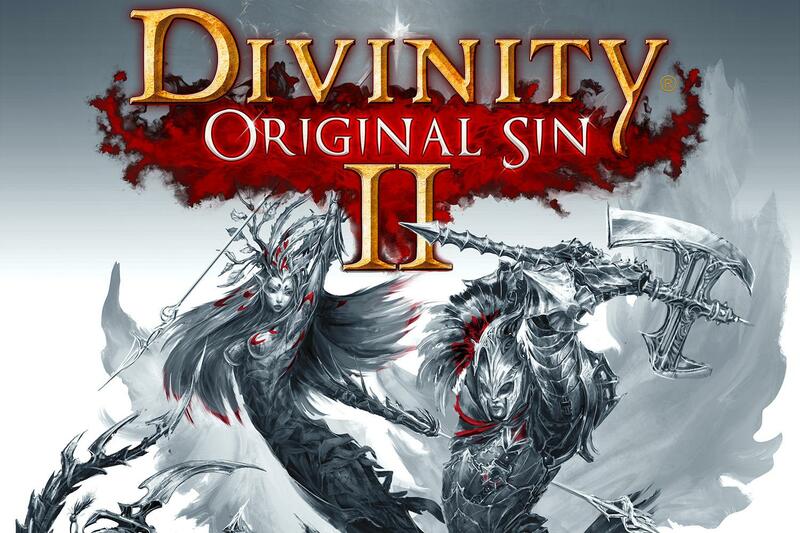 Divinity: Original Sin 2 has finally been announced for consoles. The isometric turn-based party-focused roleplaying game will be available this August on PlayStation 4 and Xbox One, with BANDAI NAMCO publishing the game at retail. This is an incredible opportunity for us to work with Larian Studios who has already shown its talented work through the previous games. We are extremely pleased to bring this outstanding title to our lineup by offering new epic adventures to console gamers with the deepest RPG worlds ever created. It was very important to us to have DIVINITY: ORIGINAL SIN 2 distributed by a team that understands how to bring RPGs to a broad audience. With Dark Souls and The Witcher, BANDAI NAMCO Entertainment demonstrated they know how to do exactly that and so I’m very happy we’ll have their support. The game was the highest scoring on Metacritic last year among PC releases and it’s certainly something every RPG fan playing on consoles should keep an eye on. To expand on that, just read Francesco’s review of the PC version.